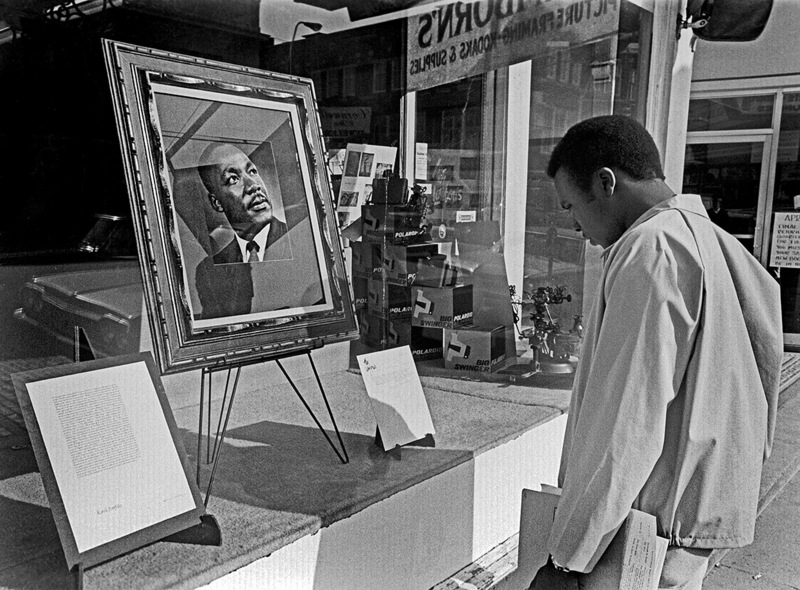 I photographed this young man looking at a portrait of Dr. Martin Luther King, Jr., in the display window of Lamborn’s Studio in Athens, Ohio, on April 9, 1968, five days after the Civil Rights leader was gunned down in Memphis. It wasn’t until this evening that I blew it up big enough to read the inscription on the left. The photo was taken by famed photographer Yousuf Karsh. Estrellita Karsh donated the portrait to the National Portrait Gallery in his memory. 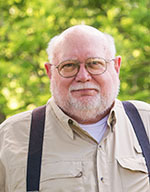 Earlier stories about Martin Luther King, Jr.